Upper abdominal fat or obesity refers to the accumulation of visceral fat in the upper abdominal region, leading to an increased waist size. Visceral fat is a kind of fat that lies between your abdominal walls and organs. 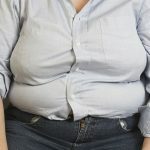 The general factors that contribute to upper belly fat are lack of exercise, poor diet, stress and genetic predisposition to health conditions. Poor diet is the most common reason for upper belly fat. Eating unhealthy junk and fat food reduces the metabolism and contributes to a larger waist size. Refined foods, white bread and junk foods like pasta can also cause lower digestion which makes it easier to gain weight in the upper abdominal areas. In addition, a high calorie diet can directly contribute to upper belly fat. A sedentary lifestyle is one of the major reasons that cause unexplained weight gain. Exercise is an essential component in a healthy lifestyle and the lack of it contributes to additional fat. Stress is the most common factor adding to the extra pounds. We often don’t realize that all the weight that is getting added on is due to the stress we go through. Stress causes the body to secrete cortisol which forces the liver to release excess sugar that the body does not require and is not able to metabolize. Due to this excess sugar, the body feels hungrier, making one consume more food, especially types that are high in sodium. This contributes to all the unhealthy fat that accumulates in the upper abdominal region. The upper belly fat can also be caused due to some health conditions. Digestive tract diseases, cardiovascular diseases, hormonal imbalances like “Cushing’s Syndrome” can all lead to abdominal obesity. Sometimes, certain drugs like steroids that are given to treat specific health conditions also cause abdominal fat. A person’s history of heredity related to obesity can also be a major factor for causing upper belly fat. 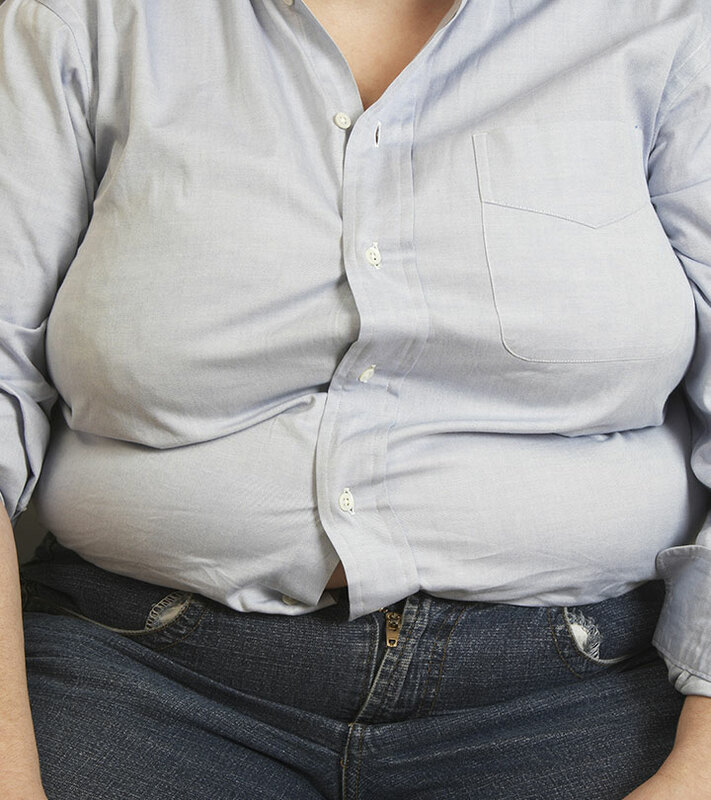 Many have a genetic predisposition to upper belly fat. Burning the upper belly fat is not so simple. With so many reasons to add to your upper belly fat, burning off this fat can require a drastic lifestyle change. There are several changes you need to make to your lifestyle and follow a rigorous routine to burn the fat in your belly. Exercise daily to trigger your metabolism and get the fat burning. An hour’s walk, hitting the gym, aerobic exercises and yoga are some of the simple techniques of exercise one can do to burn fat and reduce the visceral fat that is accumulated in between the skin and abdominal wall. Diet is also a major factor that can help you get back into shape. A proper diet can go a long way in keeping you slim and healthy. Eat frequently, but consume smaller meals rather than eating whole large meals and burdening the digestive system. Replace high calorie foods with low calorie, nutrient-rich foods that are healthy and energize your body. Avoid oily and junk food like chips, baked products, cookies and sweets, and replace them with salads made of fresh fruits and vegetables. Water can be the best cure. Instead of reaching out for soda drinks or energy drinks, replace them with plain water. Water cleanses your body and flushes out all the toxins, keeping you slim and hydrated. Learning to deal with stress can itself be a cure for obesity. Stress leads to cravings for salt and sugar. Learning to deal with anxiety and keeping yourself relaxed and calm can cut off the triggers and help you maintain a healthy lifestyle. With some effort in understanding the reasons behind obesity and attempting to burn the fat, you can be rewarded with a healthy and slimmer you!